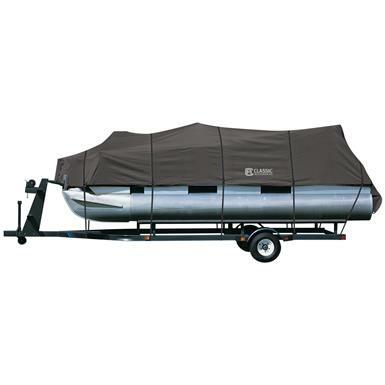 Outstanding protection for your pride and joy. 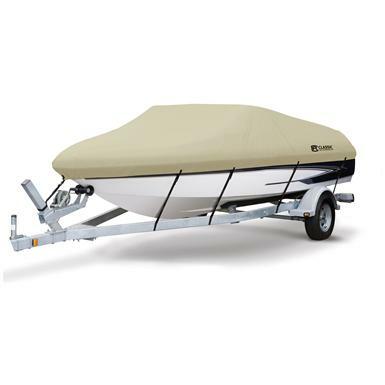 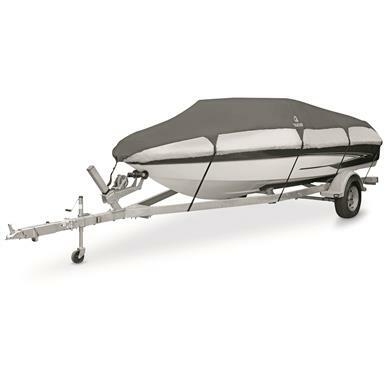 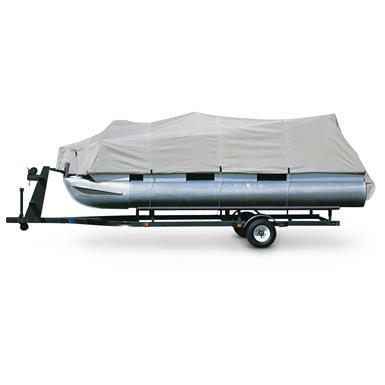 The best Boat Cover you'll ever own. 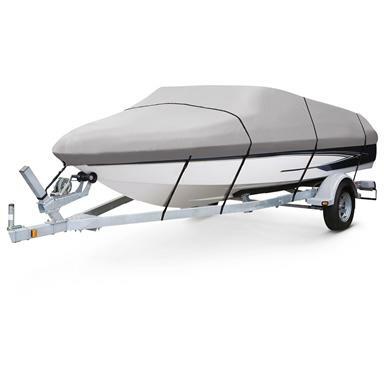 Protection for your pleasure craft.